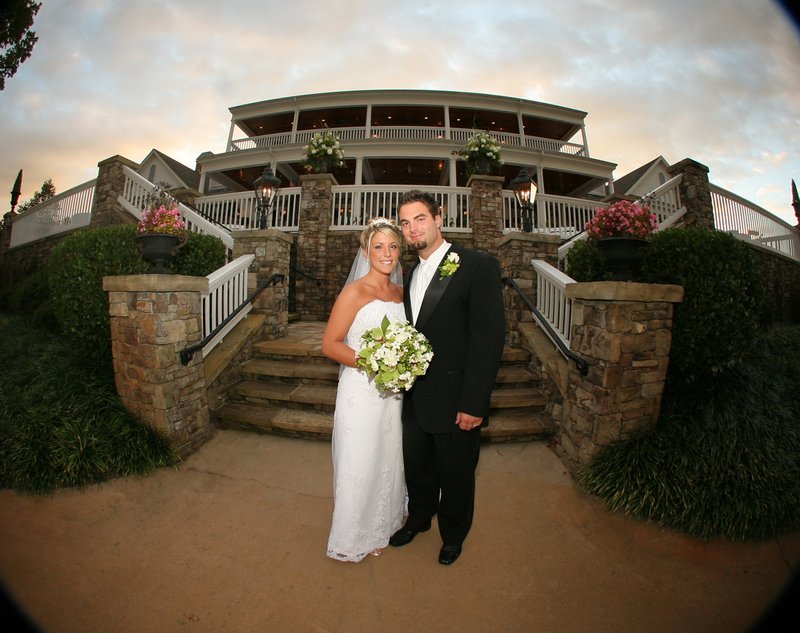 Hawks Ridge Golf Club specializes in creating lasting memories in a unique private club setting for weddings and events up to 200 guests. 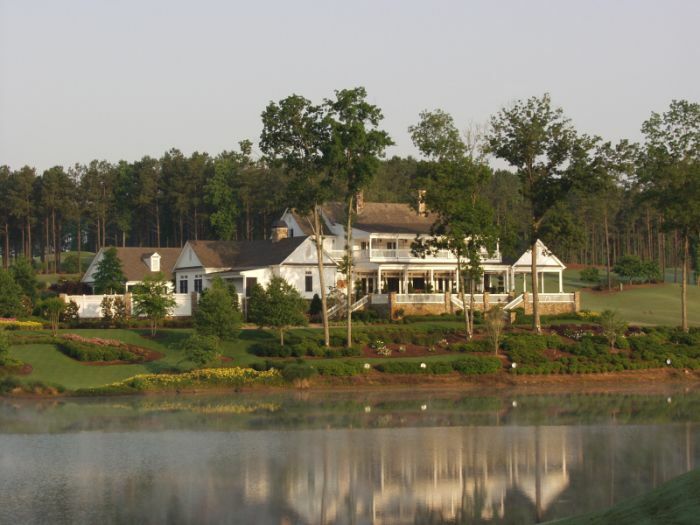 There is no other setting quite like Hawks Ridge, nestled in the rolling hills of Cherokee County, just north of Atlanta. Our packages are only suggestions! Our Executive Chef and Special Events coordinator will be happy to help create a customized menu and package for your special day. 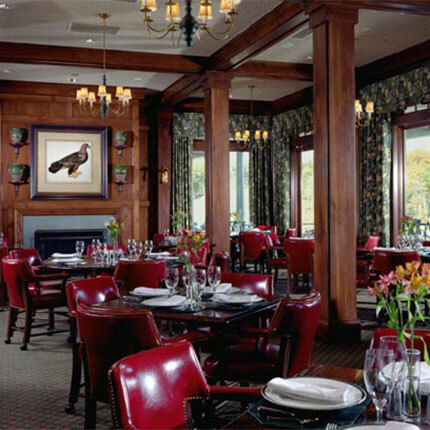 To host your event, a member sponsor is required. Contact us to schedule your private tour. The amenities and options are endless! 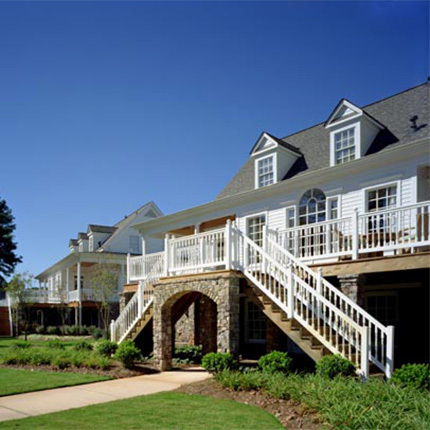 The casually elegant Clubhouse will return you to the classic Southern charm of an earlier era. 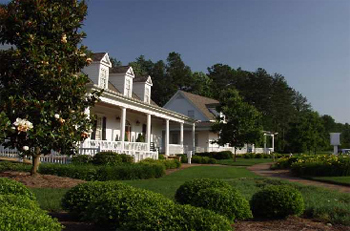 Our two well appointed guest cottages, located adjacent to the Clubhouse, can provide a private sanctuary for each of the wedding parties prior to the event, overnight accommodations for out of town guests, or a special place to stay for the bride and groom on their wedding night. The personal helipad on property provides a unique entry or exit to your wedding and our culinary and service team is second to none.